Use this wide tooth comb to detangle wet hair. Never use your regular brush - it will break and pull hair out! 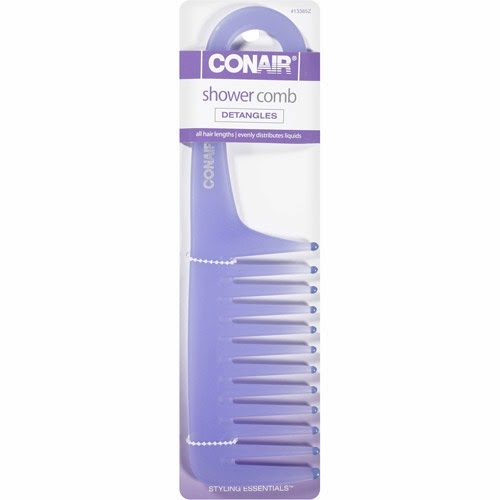 Stealing this Conair comb from my sister was the best thing I've ever done. Start at the bottom and slowly work your way up to the roots. I never, ever use a regular brush on wet hair! Happy brushing!